As promised—when talking about the symptoms, diagnosis, and treatment of ADHD—in today’s blog, NeuronUP recommends cognitive rehabilitation activities for children with ADHD. 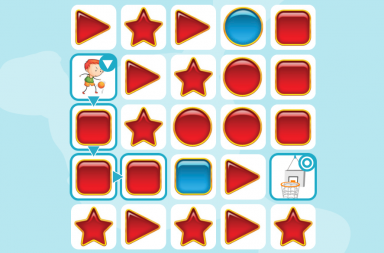 The following exercises are mainly focused on executive functions and attention. 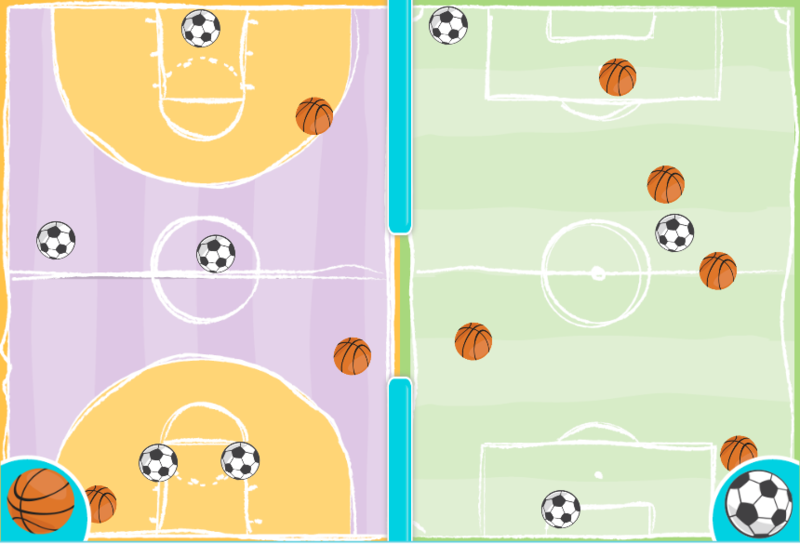 This first activity is a game in which children must sort the soccer balls on one side and the basketballs on the other, and all while the balls are in constant motion! It is an ideal exercise for training planning, selective attention, sustained attention, hemineglect, and processing speed. 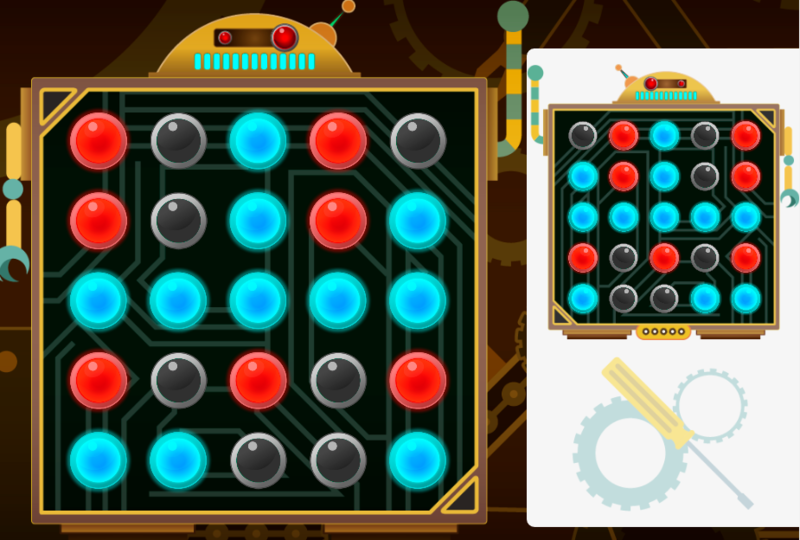 This cognitive stimulation activity for children with ADHD targets selective attention in particular. 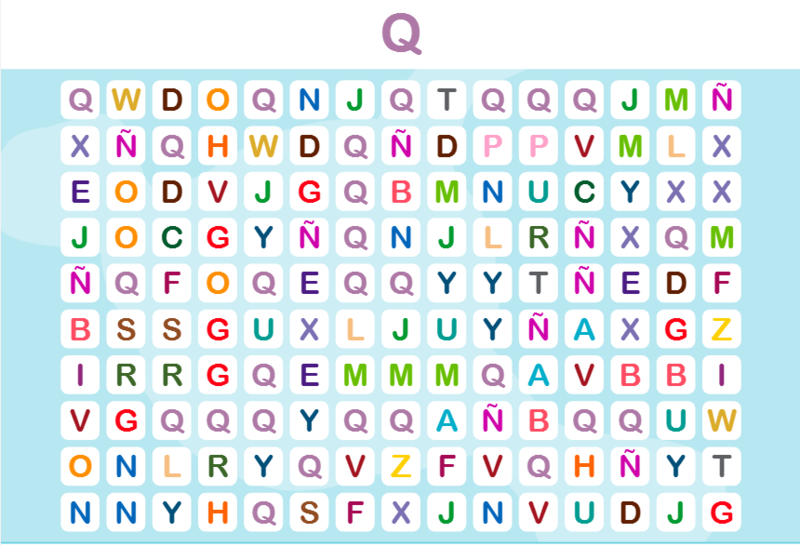 Children must search for a given letter among a group of letters. They can’t leave any letter out! Word search puzzles are a classic in cognitive rehabilitation since they are perfect for training selective attention in a dynamic and entertaining manner. 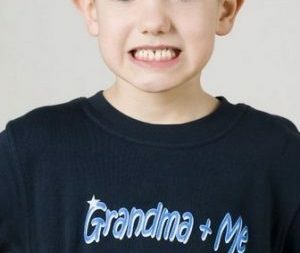 In this particular case, NeuronUP provides a customized word search for kids in which the words can be adapted to the individualized needs of each child. 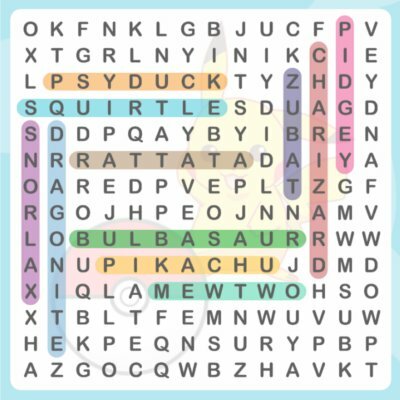 In the example above, we have created a customized word search with the names of the Pokémon characters. A major emphasis continues to be placed on attention tasks. With “Program the robot”, child clients must mirror the position of the bulbs as they appear on the model. 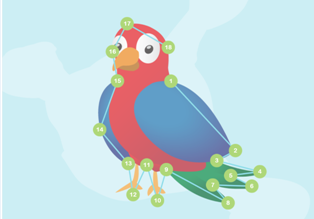 By practicing this activity, children with ADHD will train sustained attention, selective attention, hemineglect, spatial relations, and processing speed. 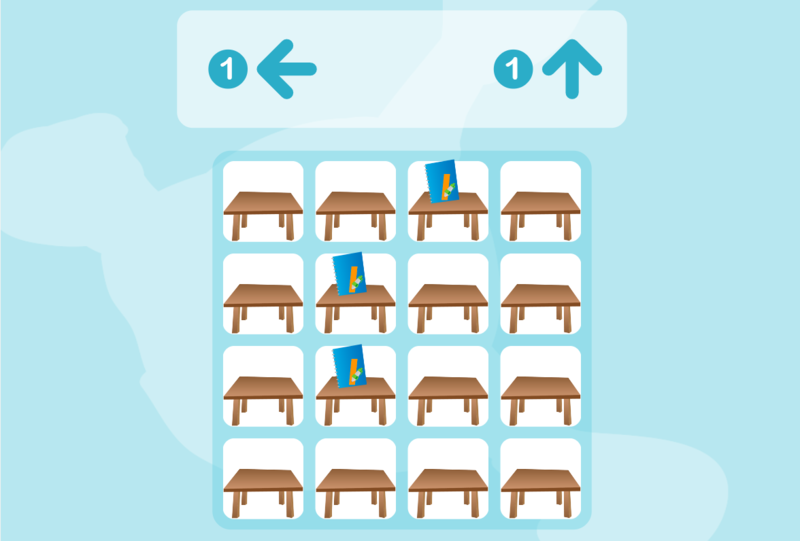 This activity involves memorizing the place where different pictures are and reproducing them afterwards by changing their position according to the instructions. 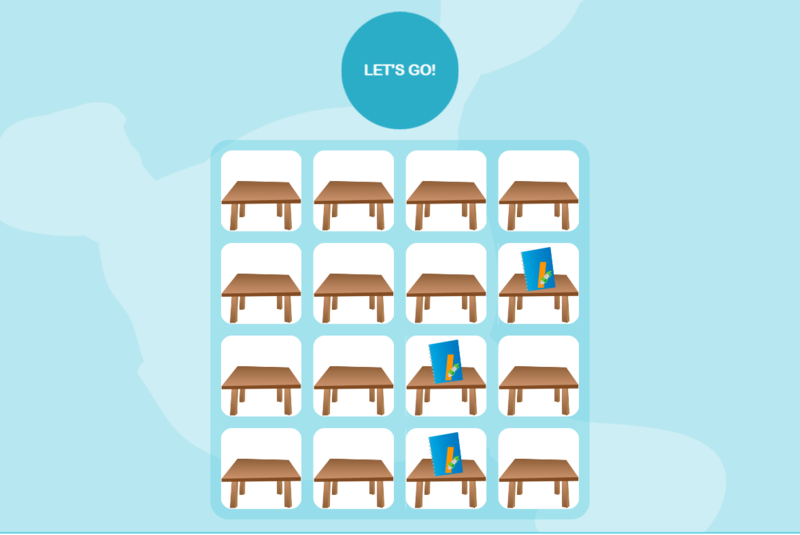 We train working memory and spatial relations. This exercise targets processing speed in particular. The therapist urges the child to identify the picture that is different from the others in a series. 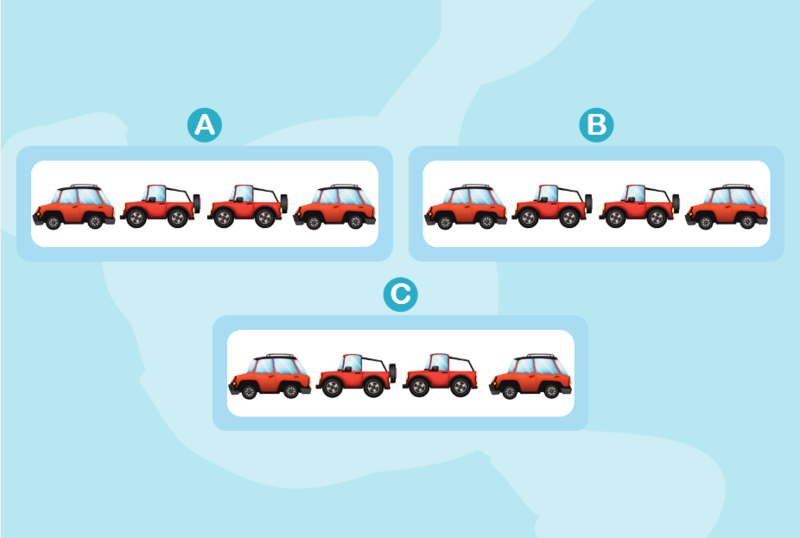 For example, in the image above, you have to pay close attention to the details of each car.